What a weekend we have had! 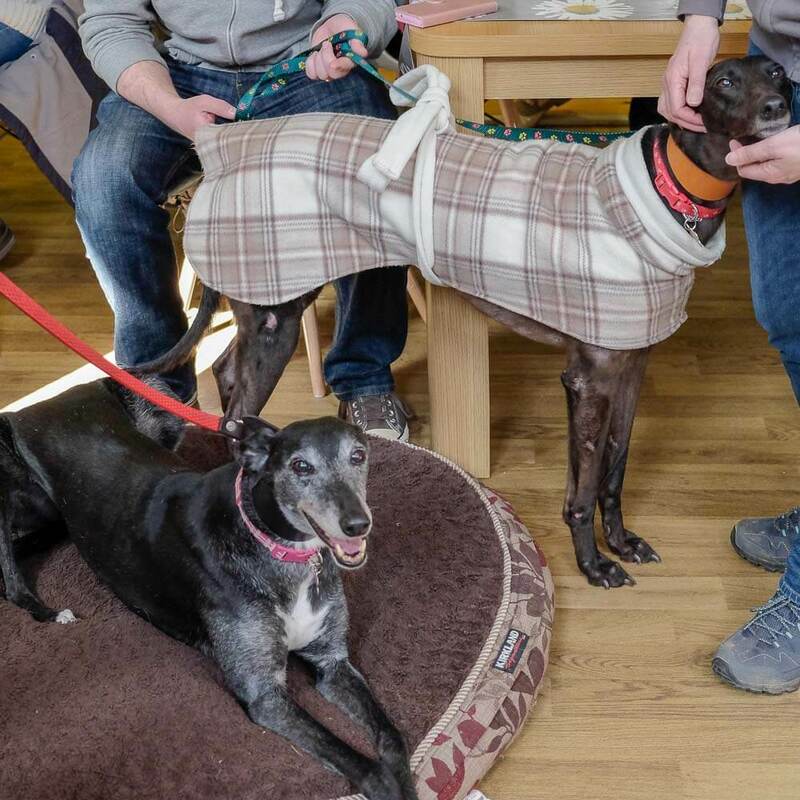 On Friday we hosted our first Bistro evening to raise money for Tia Greyhound Rescue and we had an amazing night! Lovely homemade food, perfect company and fun games ❤️ I would like to thank everyone for all the tombola and raffle prizes that were lovingly donated, everyone who entered them and to everyone who came on the night! Thank you so much everyone!